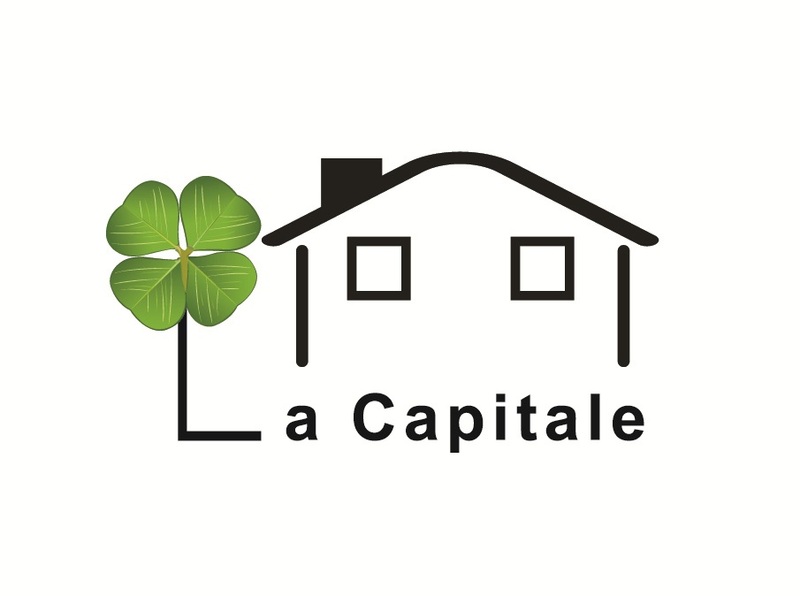 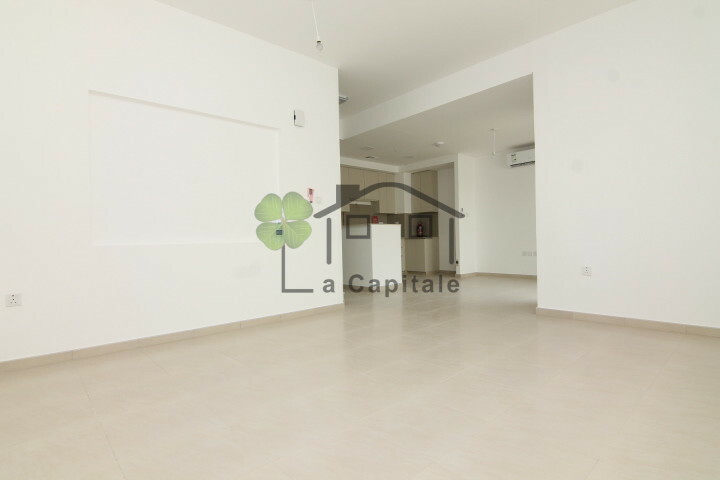 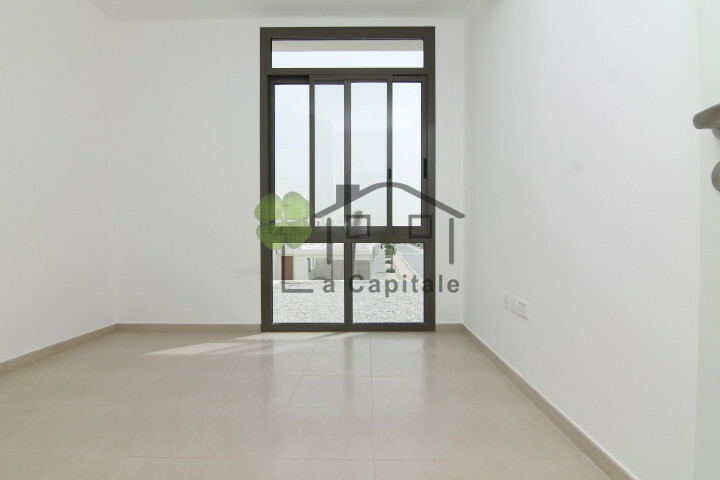 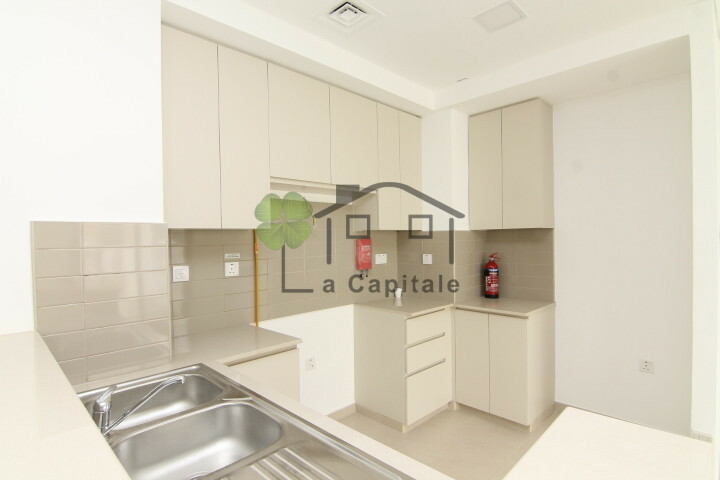 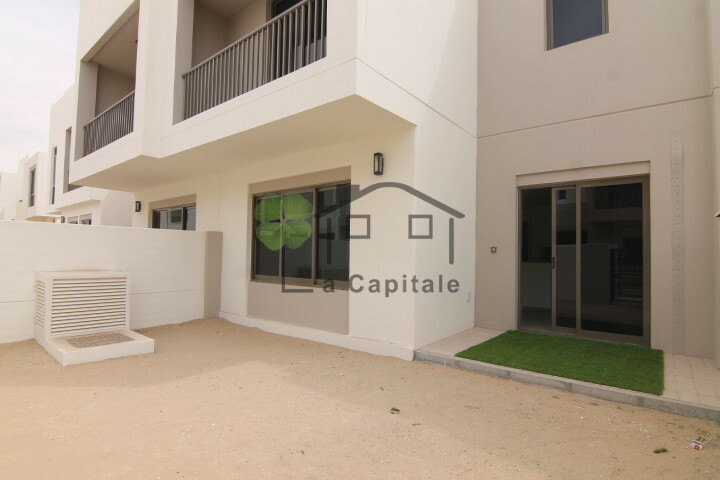 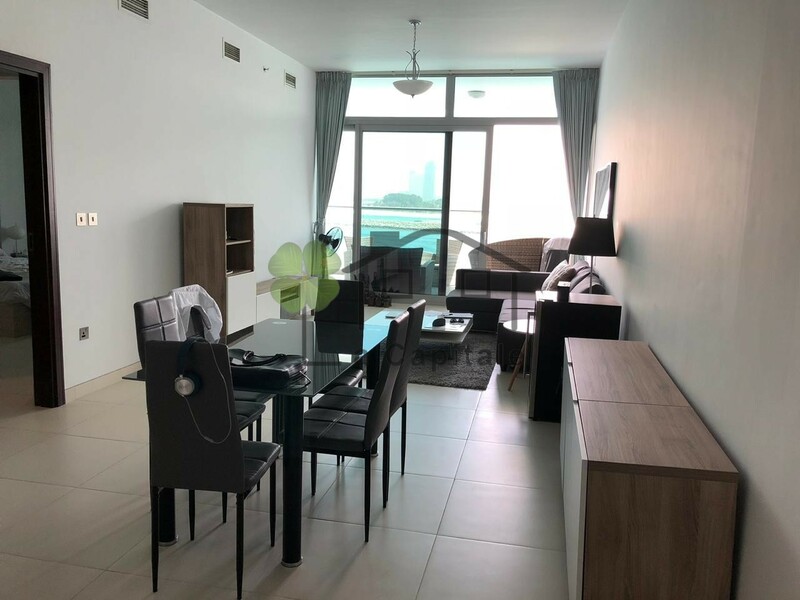 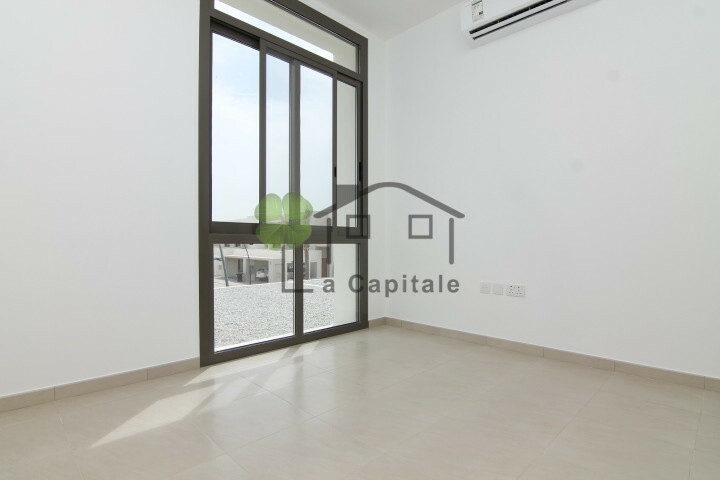 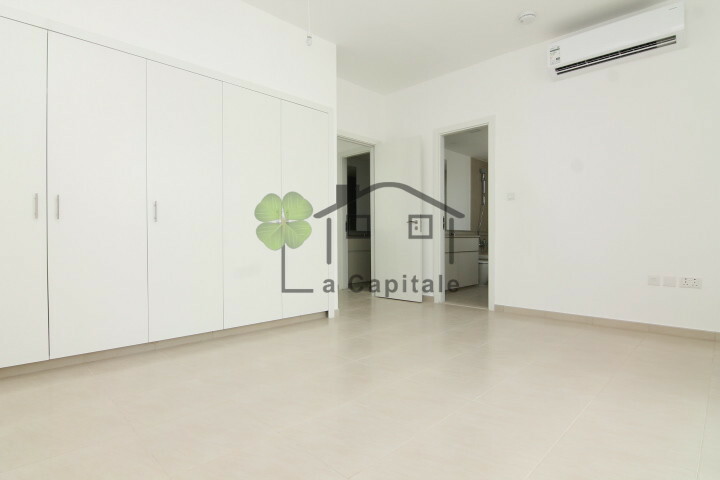 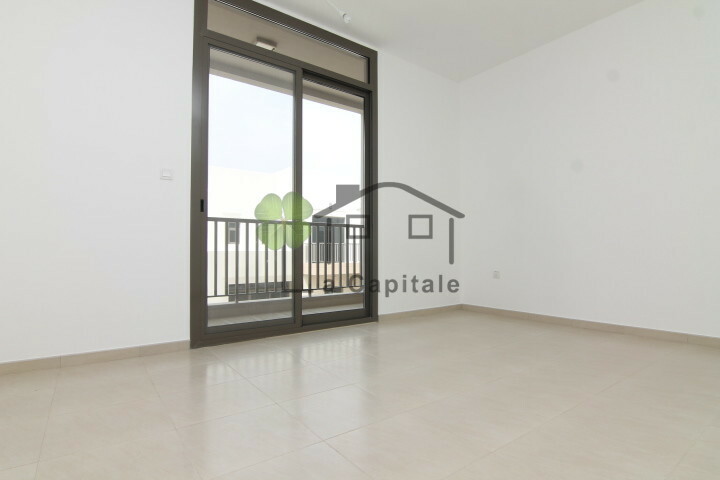 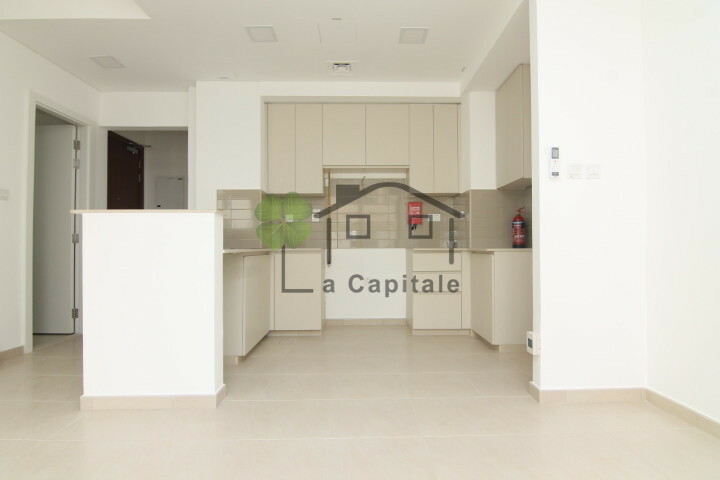 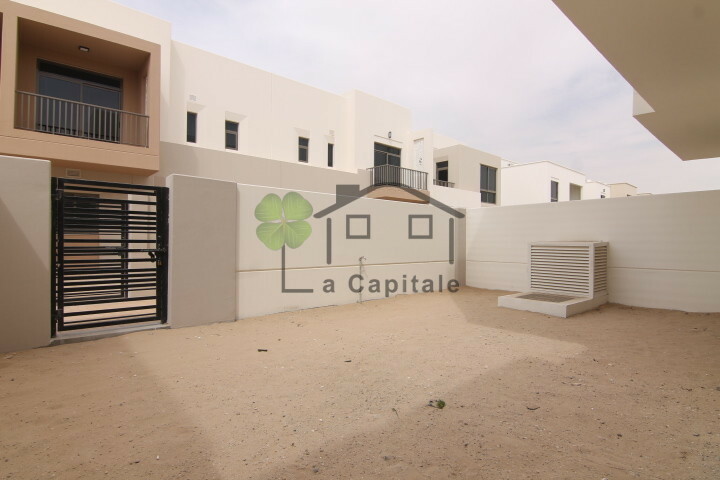 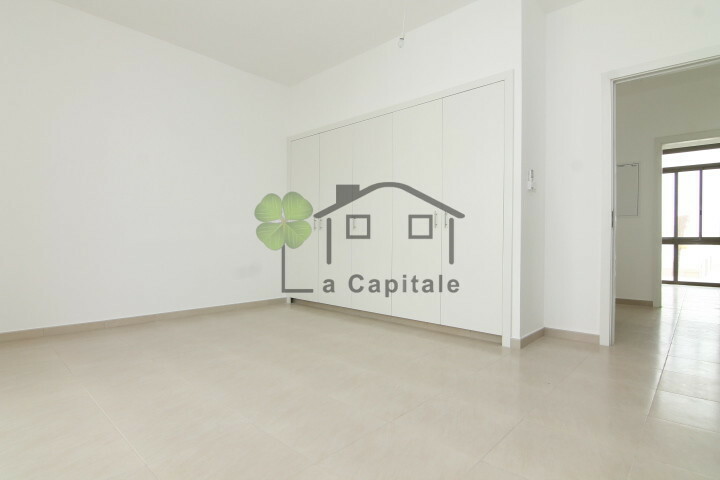 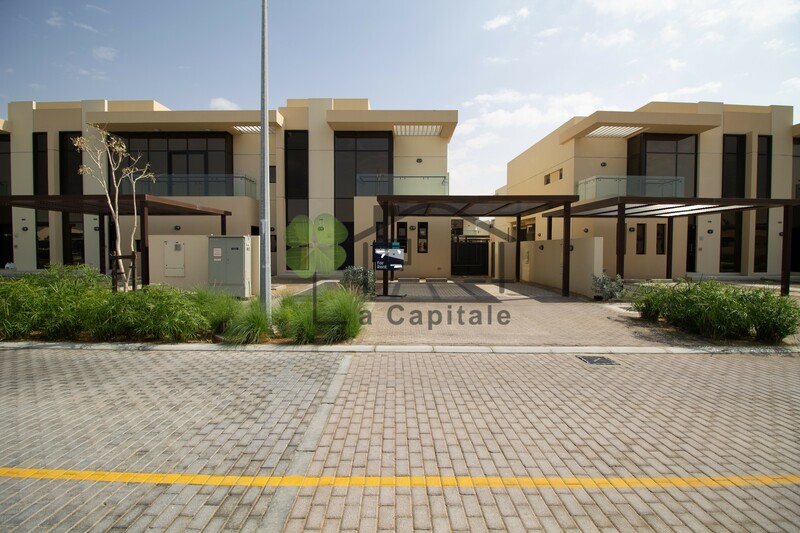 La Capitale Real Estate Brokers are pleased to offer you this brand new 3 bedroom with Maids room Townhouse in Hayat Townhouses, Town Square. 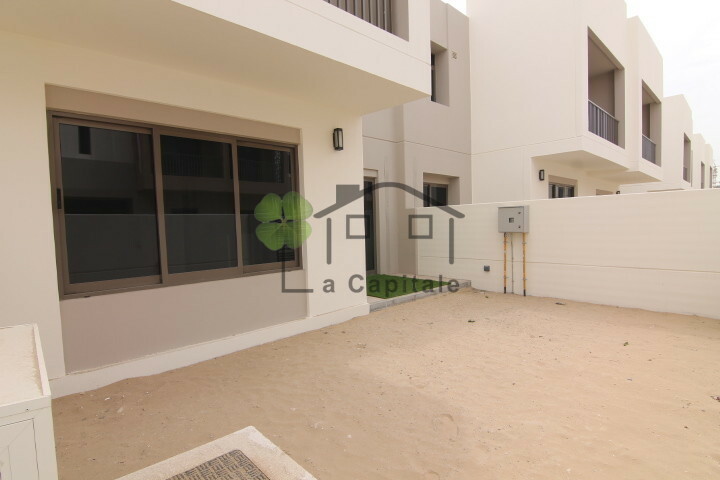 This beautiful Townhouse offers 3 bedrooms with built in wardrobe and and the master bedroom has en suite bathroom. 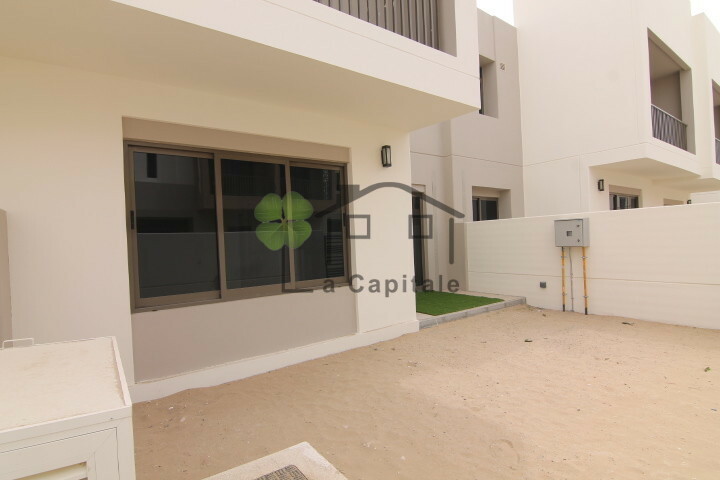 This villa has powder, storage room and also has Maids room with en suite bathroom.